Thank you for using 20 years of Common Sense! 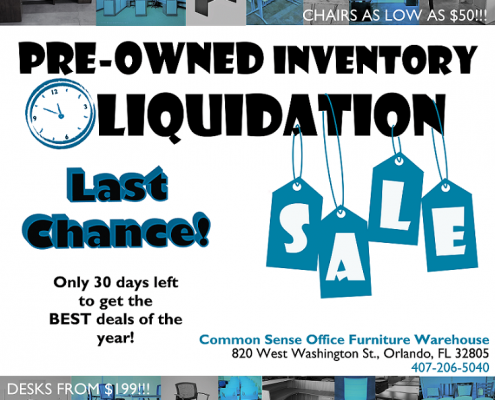 Since 1997, Common Sense Office Furniture has provided new and used office furniture sales, leasing, delivery, installation and more throughout greater Orlando. https://www.commonsenseof.com/wp-content/uploads/2019/02/pre-owned-inventory-liquidation.png 728 750 Sara Hagner https://www.commonsenseof.com/wp-content/uploads/2018/03/Untitled-2-300x59.png Sara Hagner2019-03-22 09:40:492019-03-22 13:41:57Pre-Owned Inventory Liquidation! 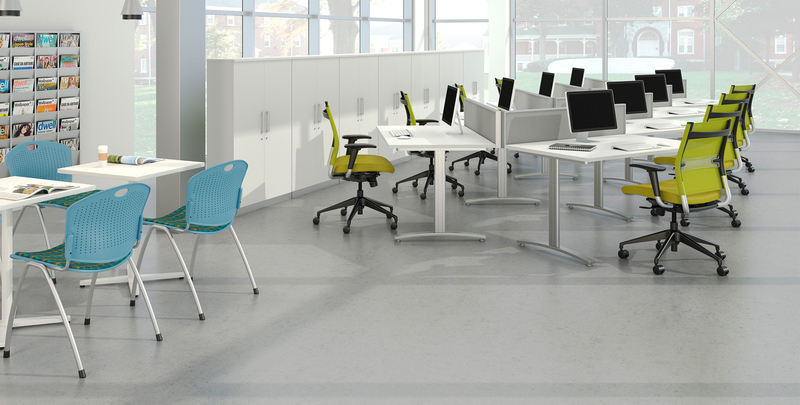 Common Sense Office Furniture is a commercial furniture dealer offering products from over 150 manufacturers. 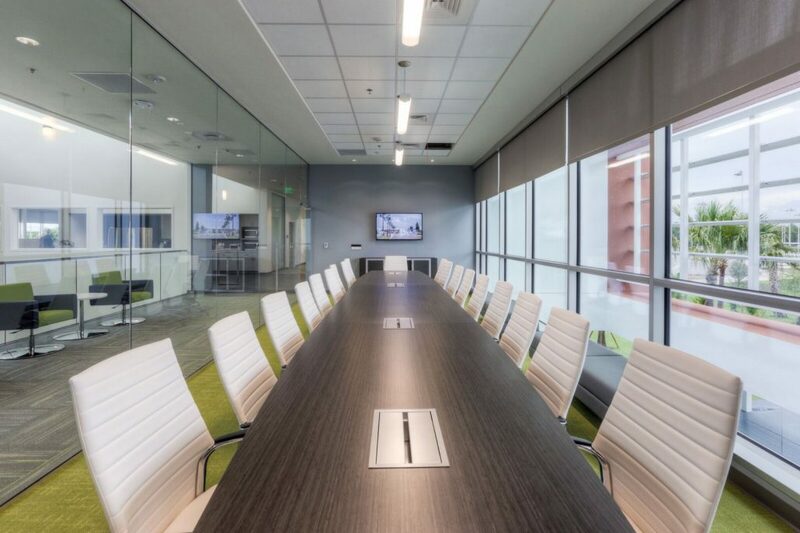 Every client has different tastes, requirements and budgets, so by maintaining an unsurpassed selection of office furniture manufacturers, we are able to meet our customer’s needs – regardless of the project. 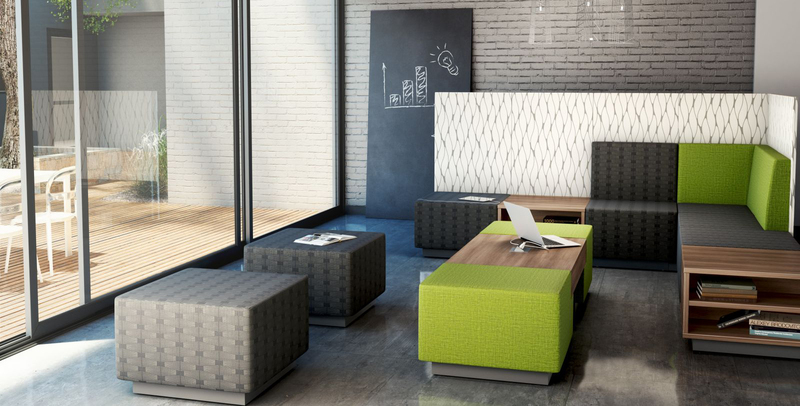 Is your company on a quick deadline to furnish its work space? We can provide furniture for short term or long term rentals. This is perfect for companies who do not have the budget to buy furniture or who need furniture while waiting for their new products to ship. 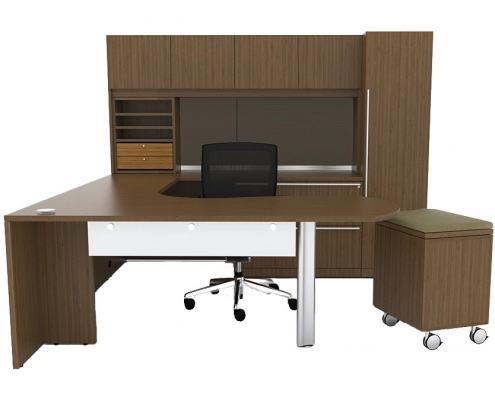 Our rental program provides selections from our in-stock pre-owned desks, casegoods and seating, as well as quick ship products from select manufacturers. 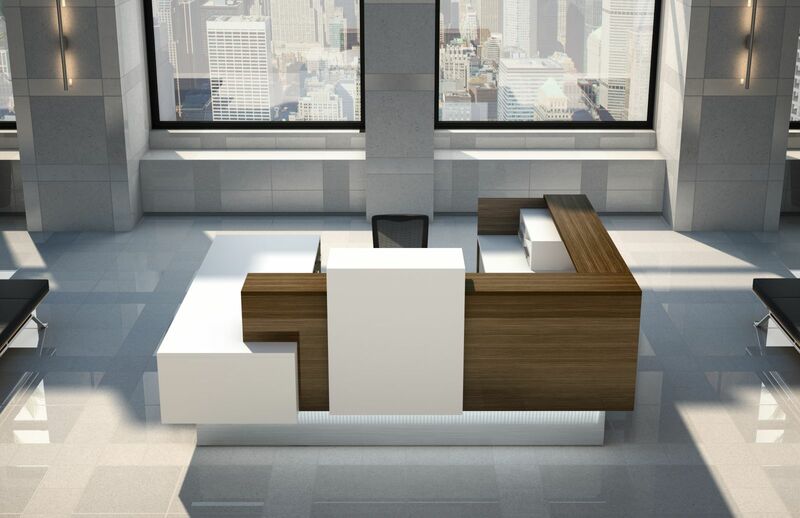 Click here to rent your office furniture today! Contact us by filling out this short form!